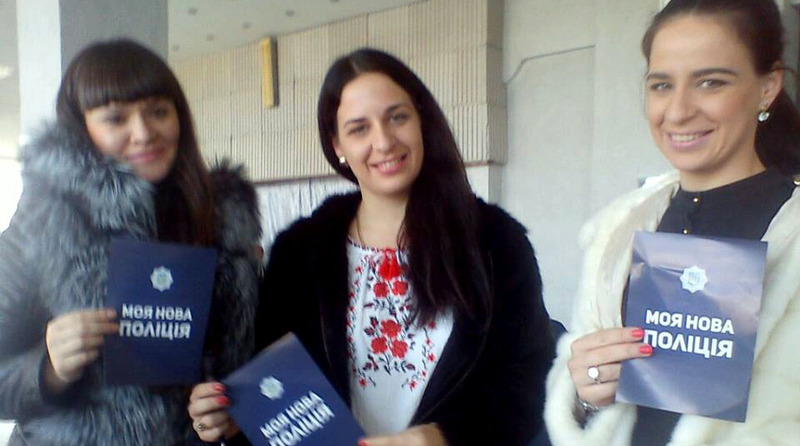 New Ukrainian Patrol Police opened recruitment office in Severodonetsk city of Lugansk Region. Starting from today and till November 19 anyone can fill application form and go through several tests. After several months of training 240 new policemen will be in the streets of Severodonetsk, Lysychansk and Rubizhne cities. We are opening East department of Patrol Police in Ukraine that will cover Severodonetsk, Lysychansk and. Starting from today and till November 19 anyone who wants can apply. It is also possible to fill application form online available on the website of the Ministry of Internal Affairs. We are recruiting 240 people and think that will start training on November 25. 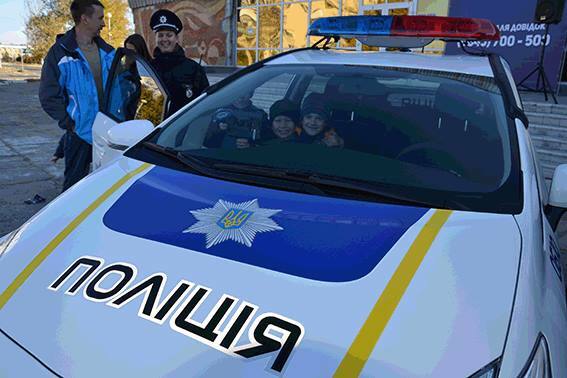 Because of the specific of the region the training of policemen will take longer and after about 6 months first policemen will be in the streets of Severodonetsk, Lysychansk and Rubizhne. 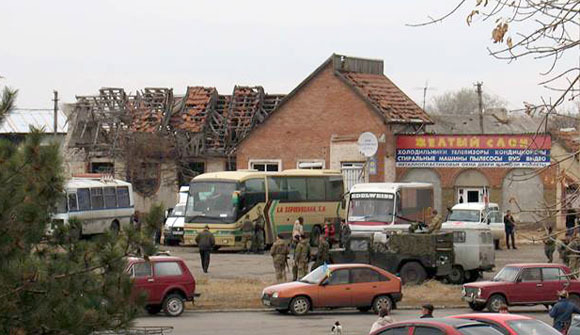 Today 9 Ukrainian hostages were released in Lugansk Region. 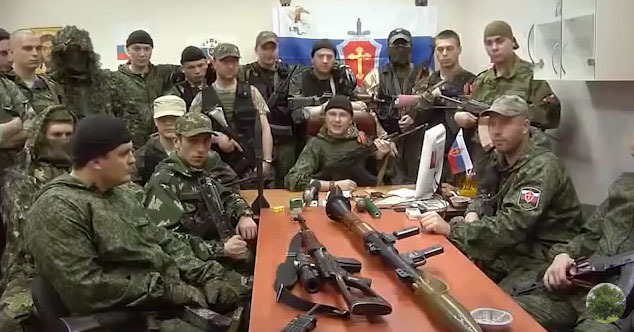 139 are still on the least and kept on the territories of “DPR” and “LPR” controlled by pro-Russian armed groups. The exchange took place on a bridge near Shchastya city. 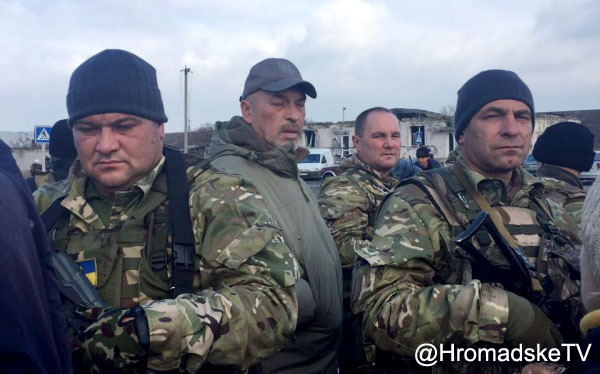 8 of the released hostages are military including one who was captured by terrorists in Donetsk Airport. One of the hostages who was released today is a civilian. 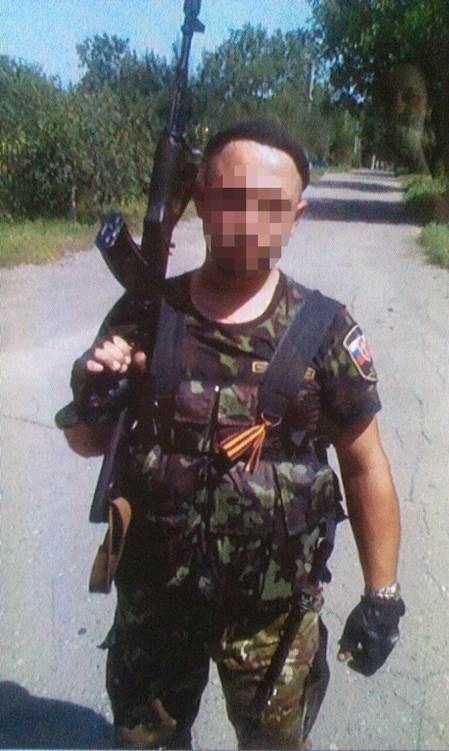 Ukrainian side gave 11 men to pro-Russian militants. 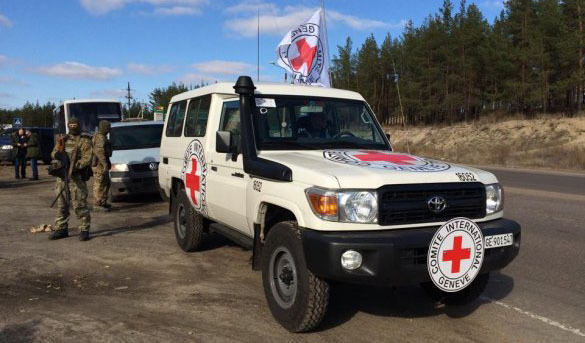 This operation was a result of the hard work of the contact group in Minsk and representatives of International Committee of Red Cross (ICRC). 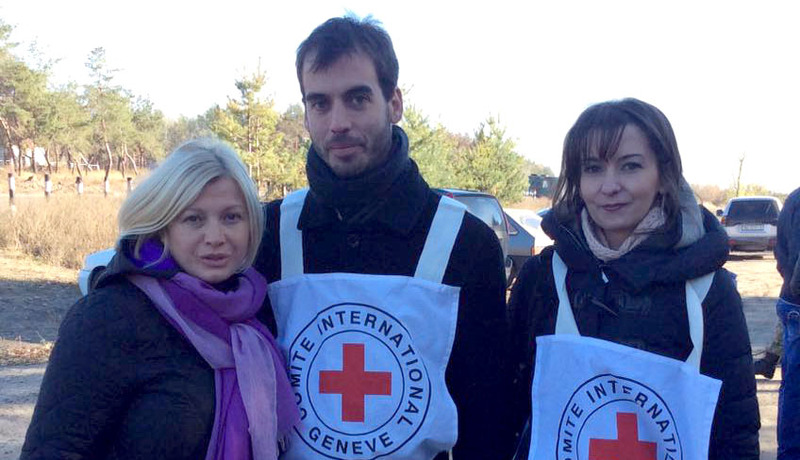 There are still 139 of Ukrainians kept as hostages, 788 are missing. We must find everyone. The question of release and search will be one of the key subjects during the meeting of Ministers of Foreign Affairs in Berlin in Normandy format on November 6. Ukrainian Army positions near Donetsk were attacked yesterday with the use of grenade launchers and heavy machine guns. ATO Press Center reports that from 19:40 to 20:10 terrorists were shelling Ukrainian positions on the South of Avdiivka with the use of grenade launchers, machine guns of big caliber and small firearms. After that the night in the zone of Anti-Terrorist Operation (ATO) was quiet. In Mariupol direction artillery of a caliber less than 100 mm will be withdrawn according to the plan. Military engineers continue to demine the territory along the contact line. Security Service of Ukraine found a cache with a lot of ammunition in Mariinka town located on the contact line in Donetsk Region. Over 300 grenades for AGS-17 and RPG grenade launchers were found in the abandoned private house in the ammo cache, there were also two RGD grenades and a lot of bullets of different caliber. Investigation was started to identified persons who organized that cache. On October 24 at 23:05 just few hours before local elections started in Lugansk Region a car of the head of Election Commission of Lysychansk city was burnt. Local police department was reported about the incident by the head of Election Commission of the city of Lysychansk that near the house on Kirova St. that a car “ZHONG XING” got on fire. The fire was stopped very fast, nobody got hurt. The fire started at the back-left side of the vehicle. Police started criminal investigation of the incident. 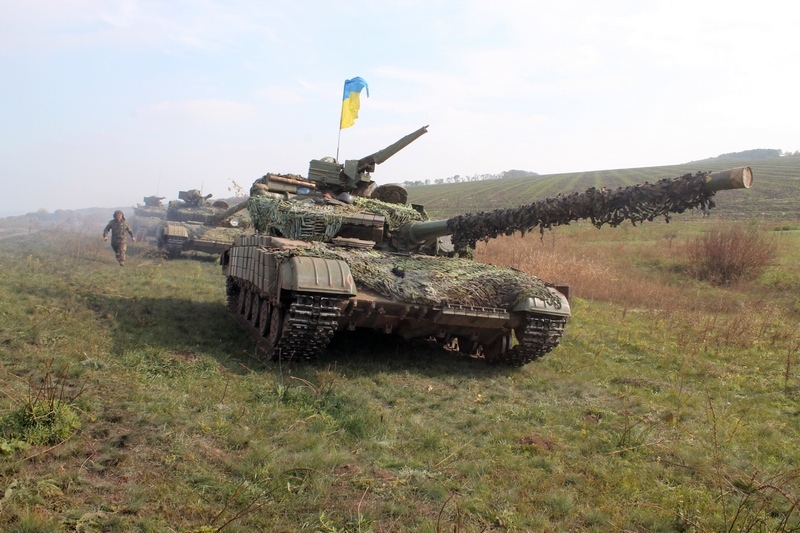 ATO Press Center reports that today Ukrainian Army will withdraw tanks 15 km away from the contact line near Donetsk. 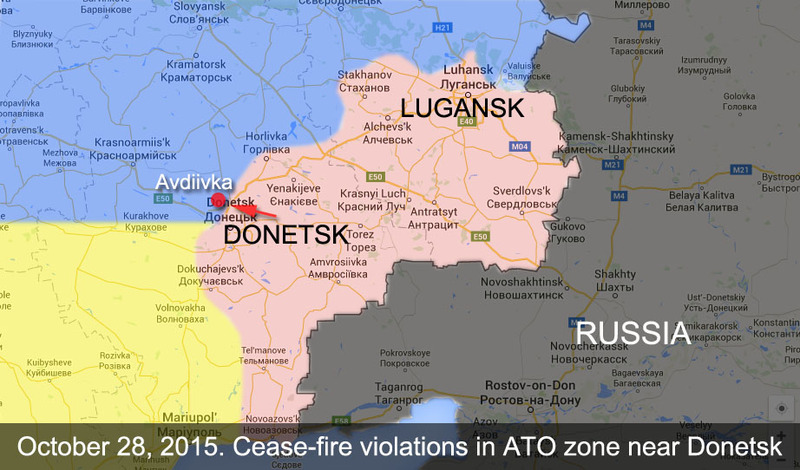 The night in ATO zone was quiet and no violations of Minsk Agreements were registered. 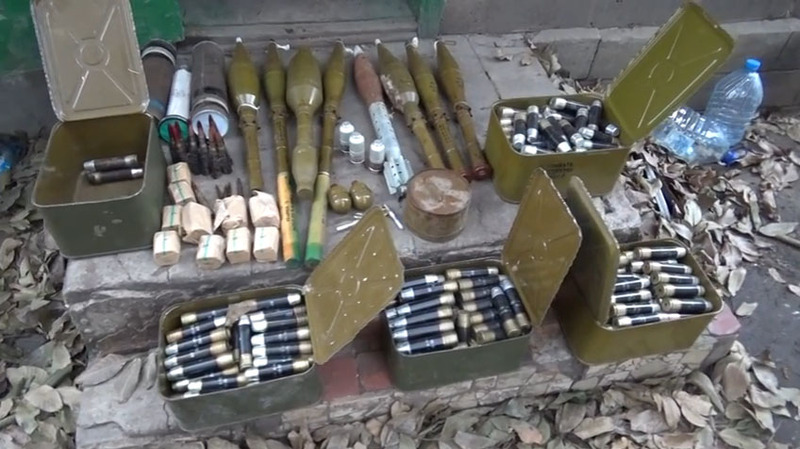 Ukrainian military continue to withdraw weapon less than 100 mm caliber. 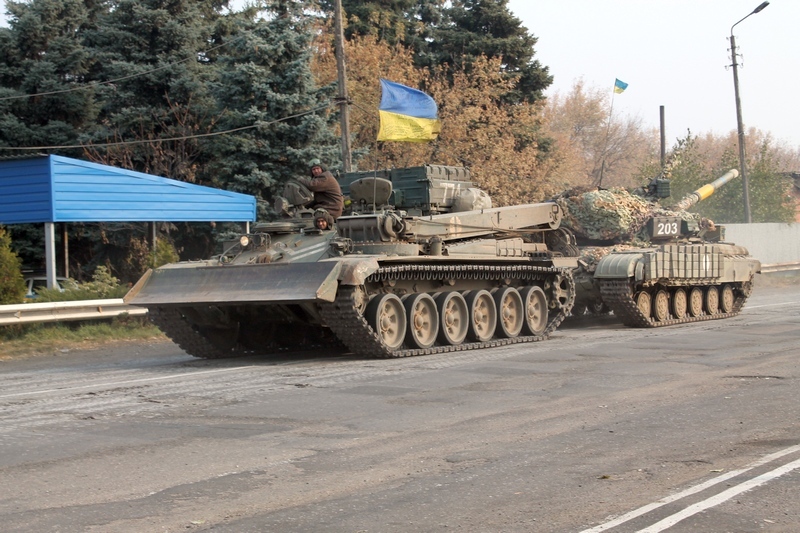 Yesterday Ukrainian Army had withdrawn tanks from the area near Mariupol. 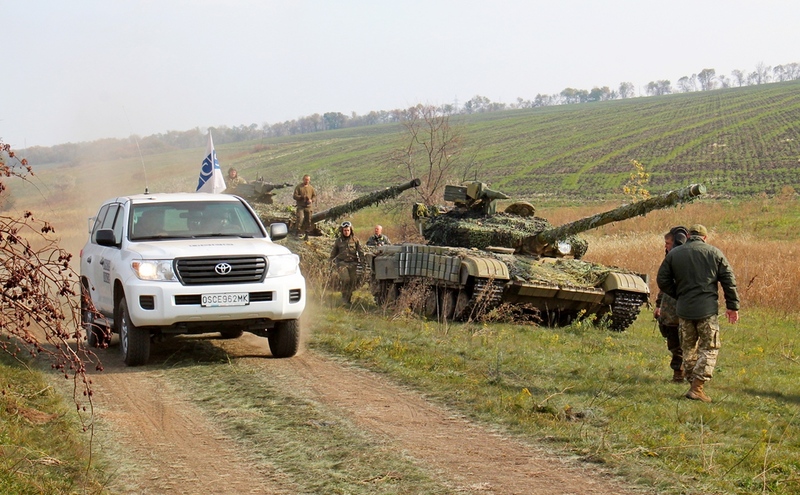 Today tanks will be withdrawn 15 km away from the contact line near Donetsk. National Security and Defense Council (NSDC) of Ukraine use the cease-fire to restore infrastructure of Donbass. Electric power lines, water pipes, communication systems and much more get restored. Phone connection was restored in Kurakhove, cell phone connection and landline. Military engineers continue to demine the territory. 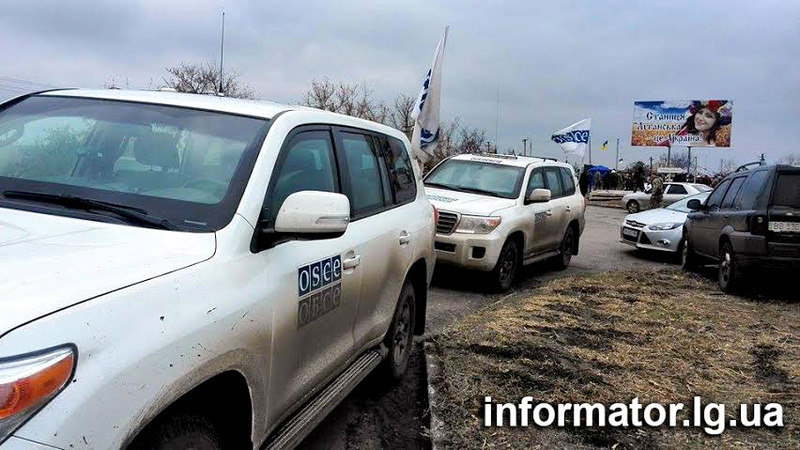 At the same time observers of Special Monitoring Mission of OSCE report that they spotted violation of weapon withdrawal from the side of so-called Donetsk People’s Republic. In violation of respective withdrawal lines, the SMM unmanned aerial vehicles (UAVs) spotted the following military hardware in “DPR”-controlled areas: in the area of Bezimenne (30km east of Mariupol) two main battle tanks (MBTs) and in the area of Sontseve (60km north-east of Mariupol) 25 MBTs and other military equipment. OSCE also reported that its UAV was jammed while flying over “DPR”-controlled territory and near the contact line over government controlled territory. 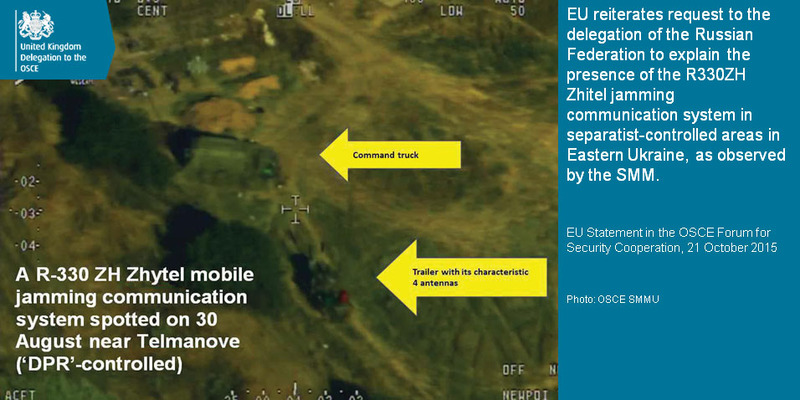 Yesterday UK delegation to OSCE posted photo of Russian R-330ZH Zhytel mobile jamming communication system with a request to Russian Federation to explain the presence of that system in “DPR”-controlled area. 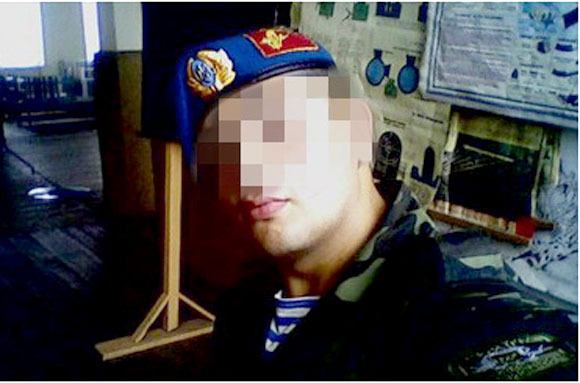 Security Service neutralized a group in Lysychansk that planned to create anti-Ukrainian resistance following orders of terrorists of so-called Lugansk People’s Republic. Another member of the group was collecting information. 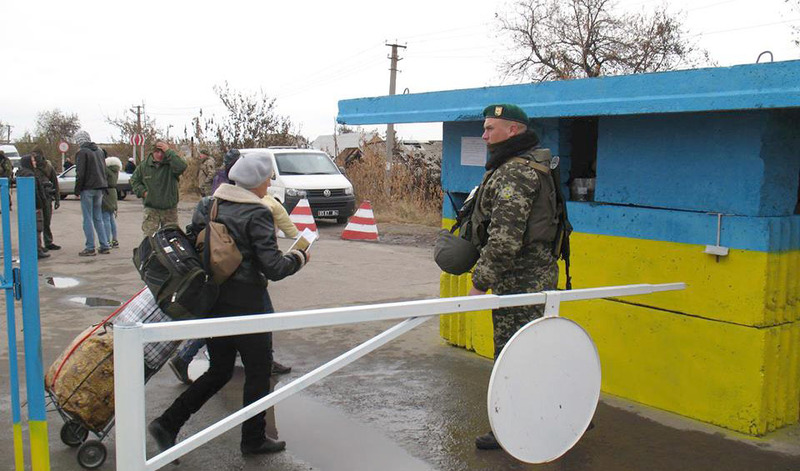 The woman was getting information from military and personnel of ATO forces. Professional IT guy was sending encrypted data via electronic channels. The information was sent to curator of the group who was a member of one the terrorist organization. 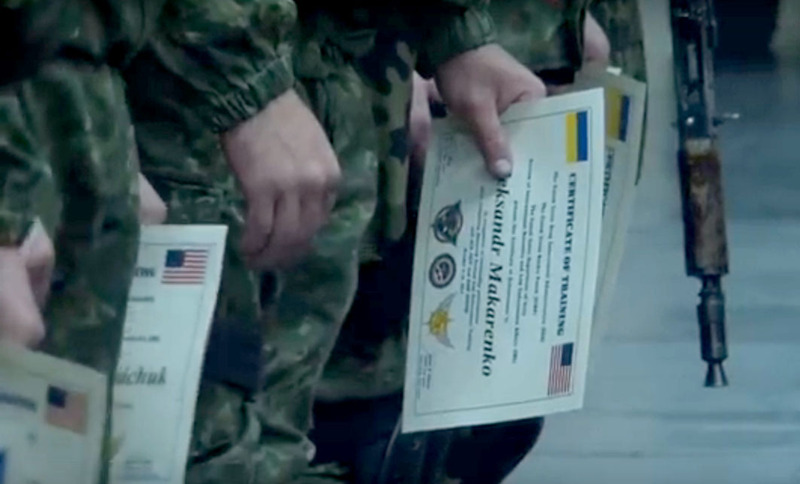 On October 16 twenty officers of new Ukrainian SWAT unit called KORD graduated from the U.S. Advanced Tactical Train the Trainer program. 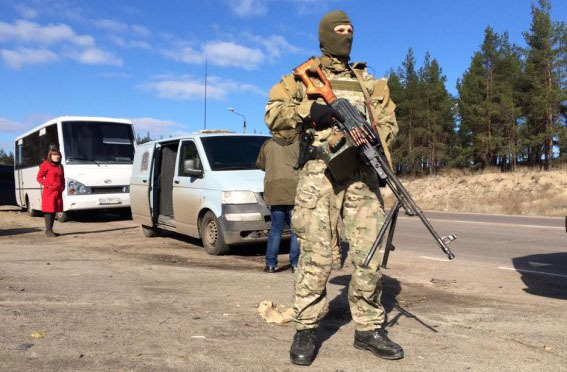 KORD is going to replace all special forces units that existed in Ukraine before. This project was started several weeks ago as part of strategic agreement with US State Department, one of the best instructors of US special forces units were invited. This program involves State Department Bureau of International Narcotics and Law Enforcement, the Drug Enforcement Administration, and Border Patrol. 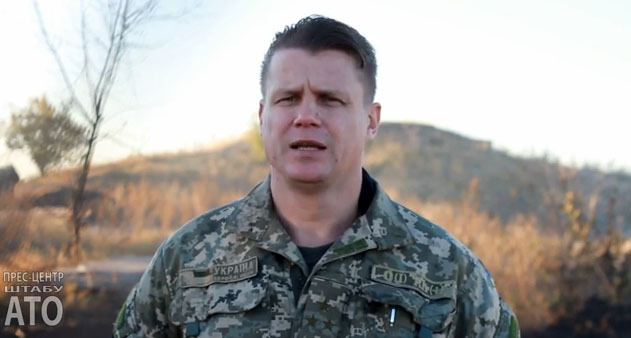 KORD is abbreviation written in Ukrainian as “К.О.Р.Д.” and that means “Corps of Operatively-Rapid Action” (“Корпус Оперативно-Раптової Дії” in Ukrainian). 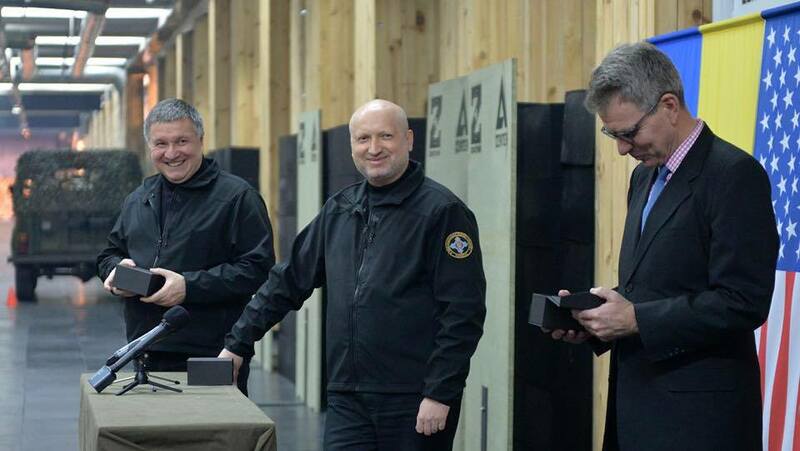 The Ambassador Geoffrey Pyatt, Minister Avakov, and NSDC Chairman Turchynov witnessed tactical demonstration scenarios. See the video below. 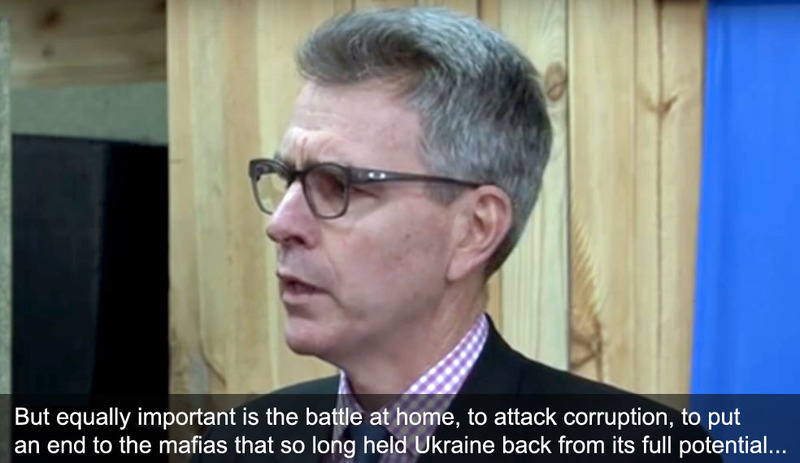 After Ukrainian officers received their certificates Geoffrey Pyatt addressed with a speech to them, see the transcript and the video below. KORD is not going to automatically accept old units, and it’s not going to continue bad traditions of the past. Full reload! KORD is going to be completely new police unit that will take the experience of best Ukrainian and other countries special forces units, it’s going to have most modern tactical and technical equipment. 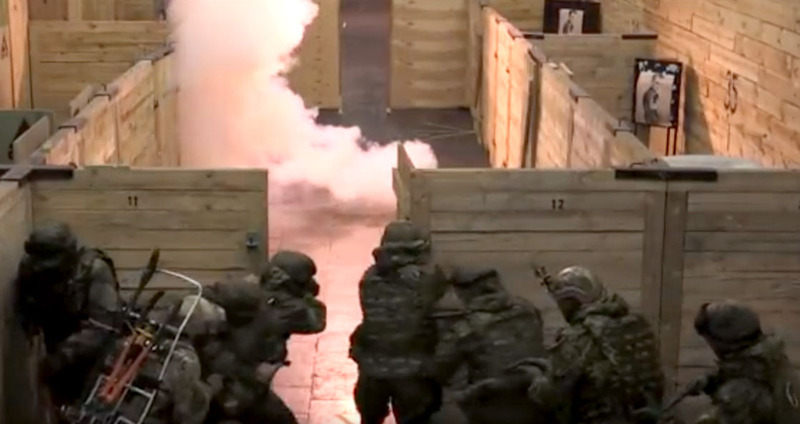 Ukrainian instructors were ready after several weeks training and intensive 2 week joint exercises with US specialist, those instructors will take part in a process of selecting and further training of police special forces. On October 27 they will start recruitment. 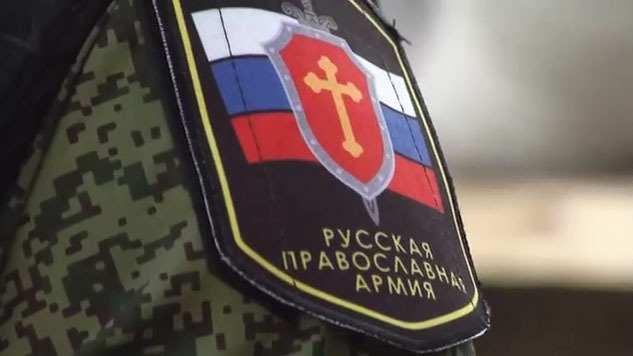 At the 1st stage among those who will be allowed to apply will be officers of volunteer unites of special forces of the Interior Ministry, officers of special forces units like “Sokol” and “Grifon”, and Patrol policemen.